Upload valid images. Only JPG, PNG and GIF files are allowed. 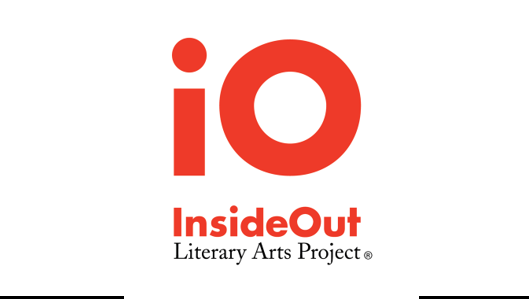 By immersing students in the joy and power of poetry and literary self-expression, InsideOut inspires them to think broadly, create bravely and share their voices with the wider world. Guided by professional writers and celebrated by publications and performances, youth learn that their stories and ideas matter and that their pens can launch them off the page into extraordinary lives.